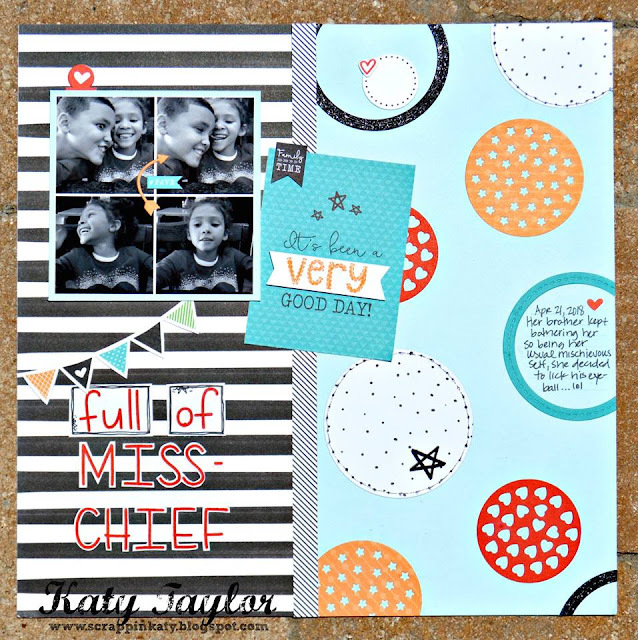 As some of you may know, we have this little girl in the midst of a BUNCH OF BOYS...lol..well, she definitely can hold her own and this layout displays just that! 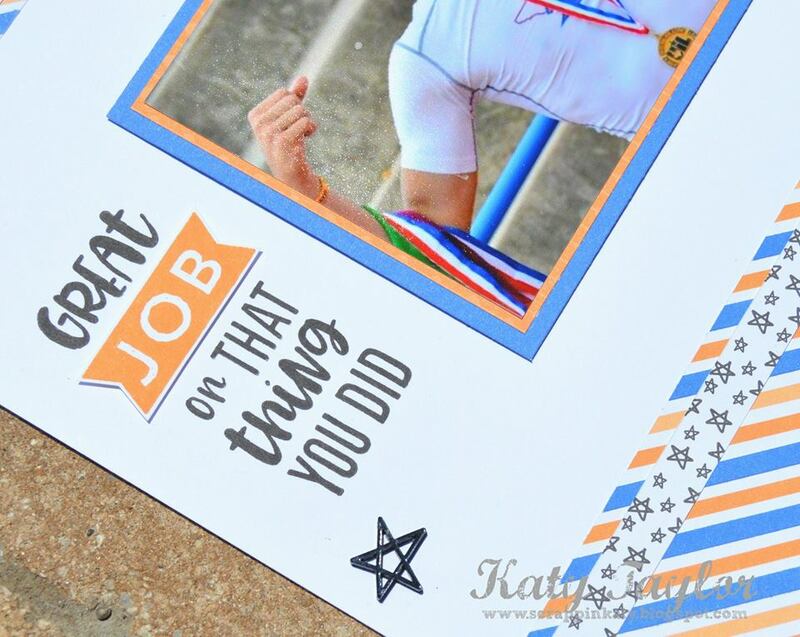 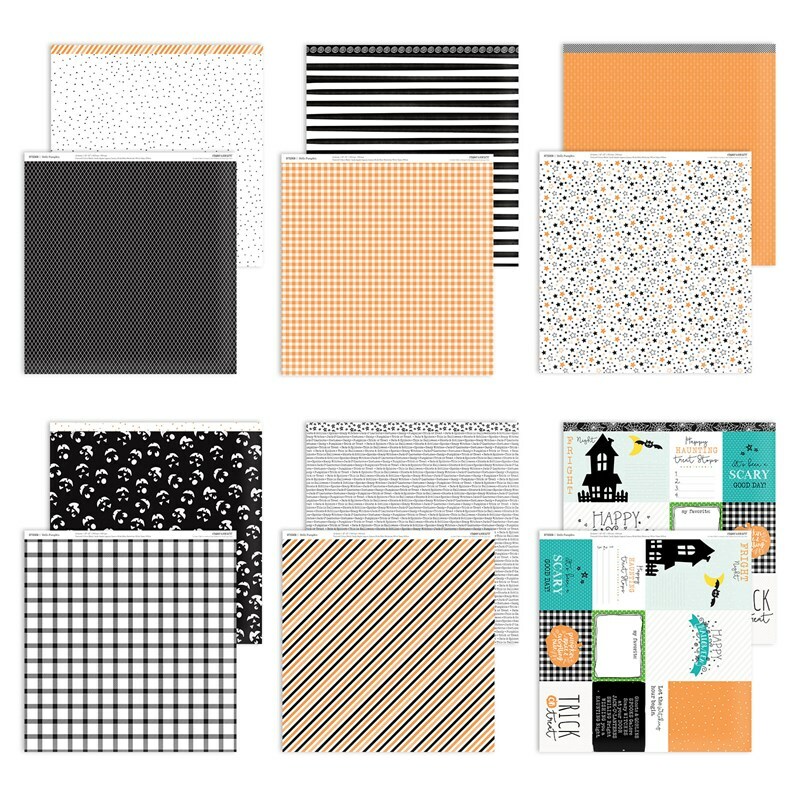 I absolutely LOVE doing sports layout but by the time you're finished with a kid's High School activities, you feel like you will die if you see another orange & blue page...am I right!?!?! 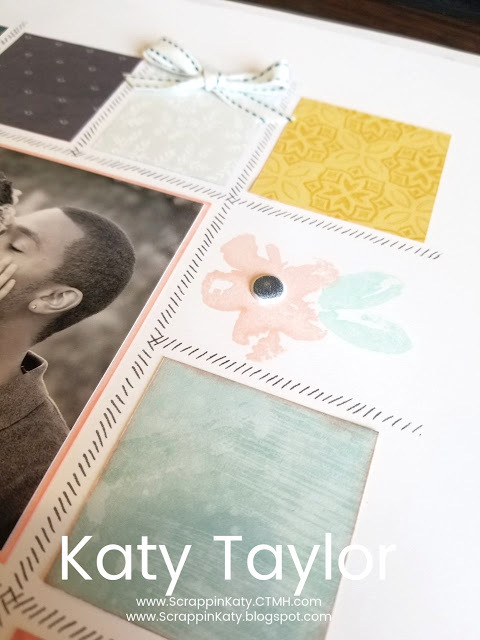 Coupled with the fact that our 2 oldest are pretty much back-to-back High Schoolers but I LOVE how this layout came together. 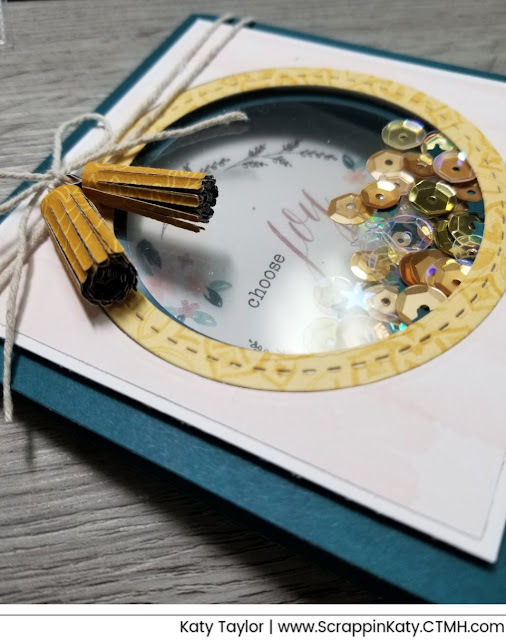 It is one I made for my Extravaganza presentation this Summer in Vegas and, believe it or not, it's using HALLOWEEN paper...our NEW line, Hello Pumpkin. 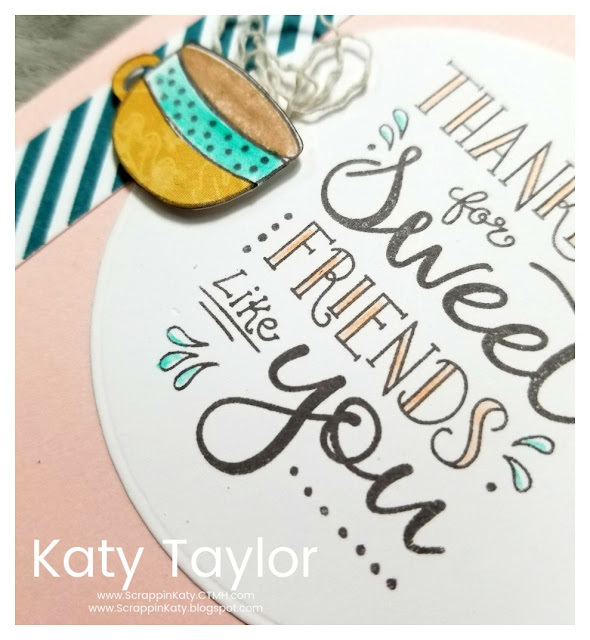 Thanks for stopping by...keep on coming back as I share more artwork from EXTRAVAGANZA as well as some FABULOUS new artwork! 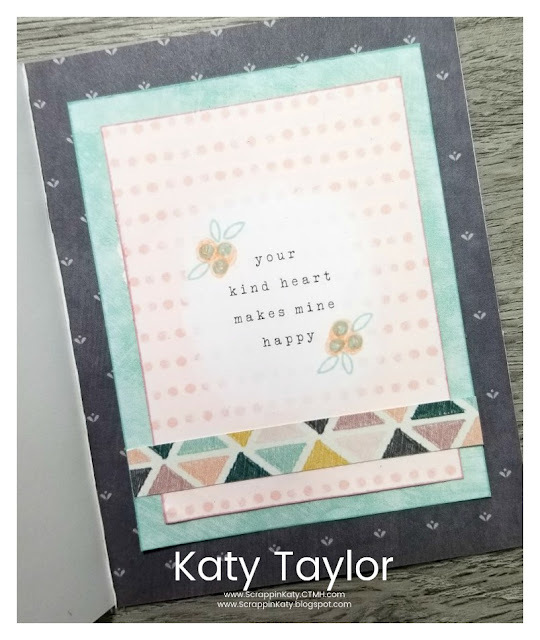 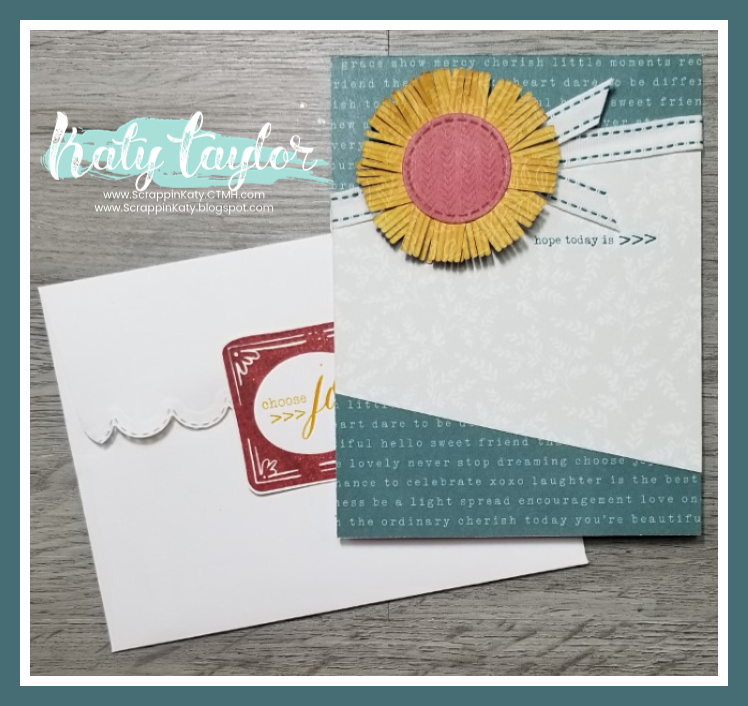 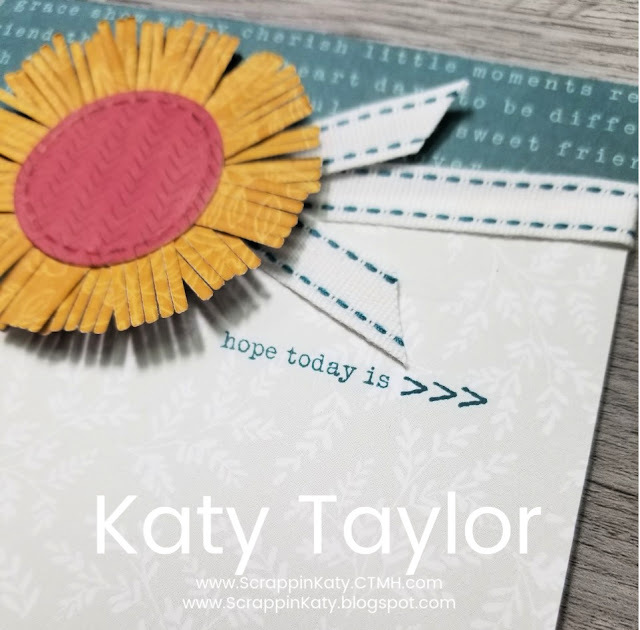 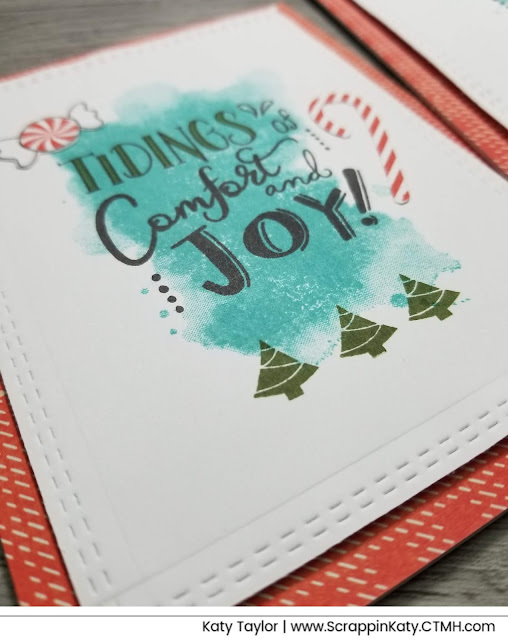 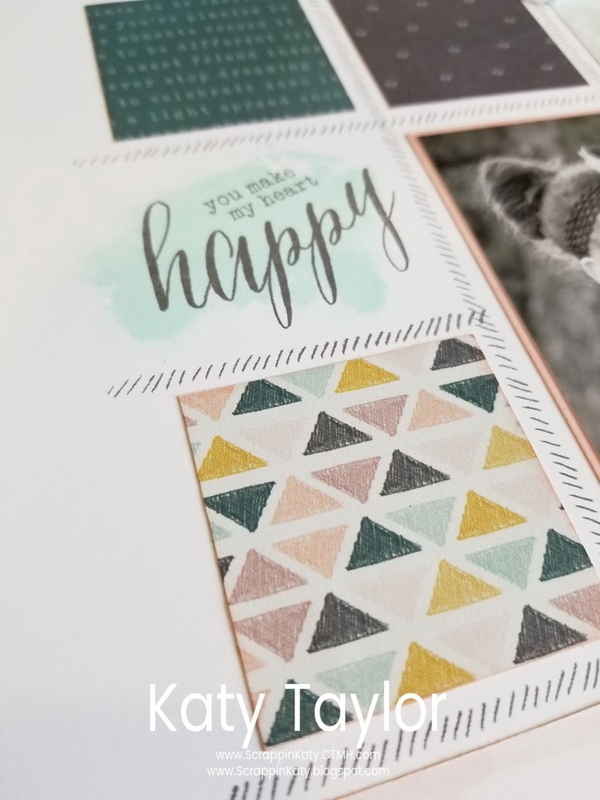 I was able to stow away in my craft room this weekend and get some CREATING done...one thing on my check list was create a card using the current Color My Heart Color Dare. 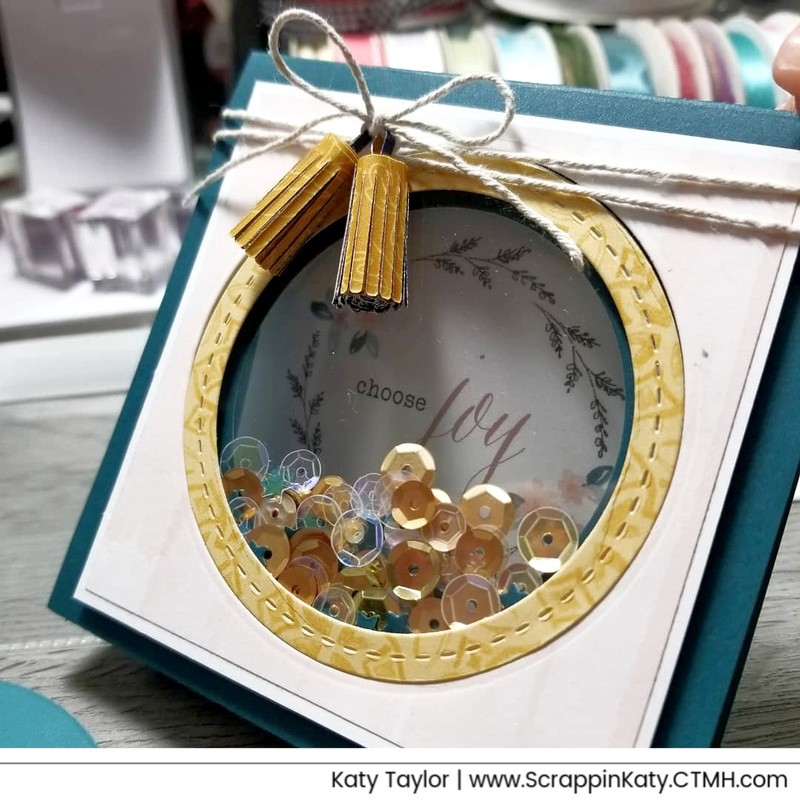 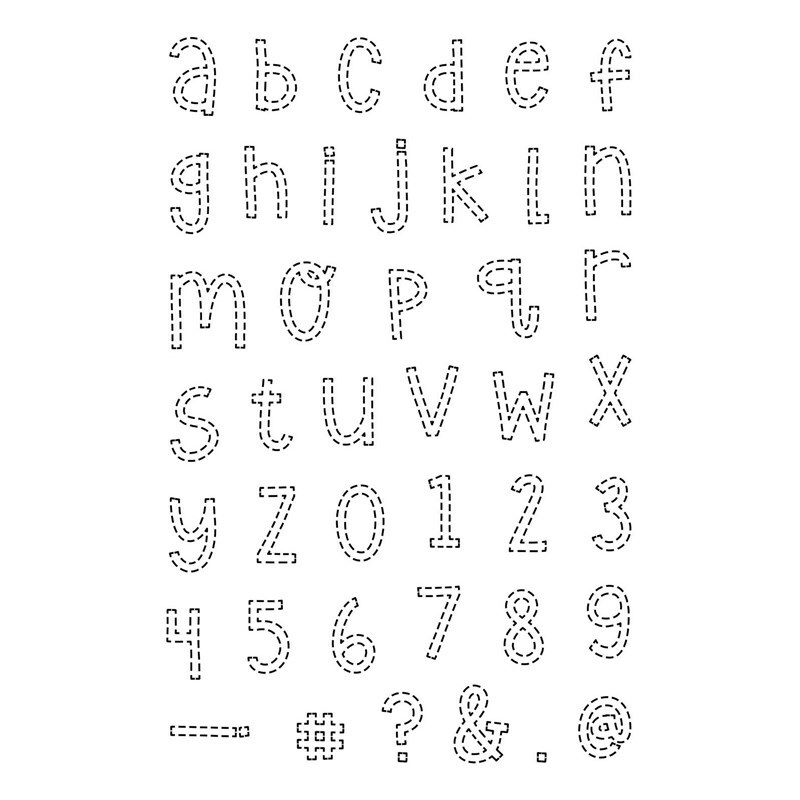 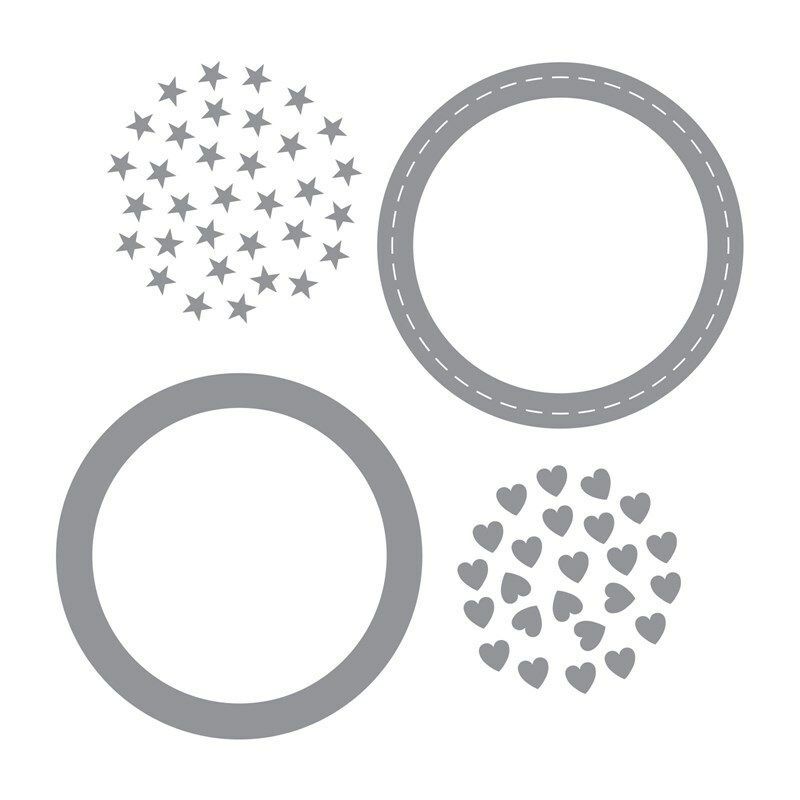 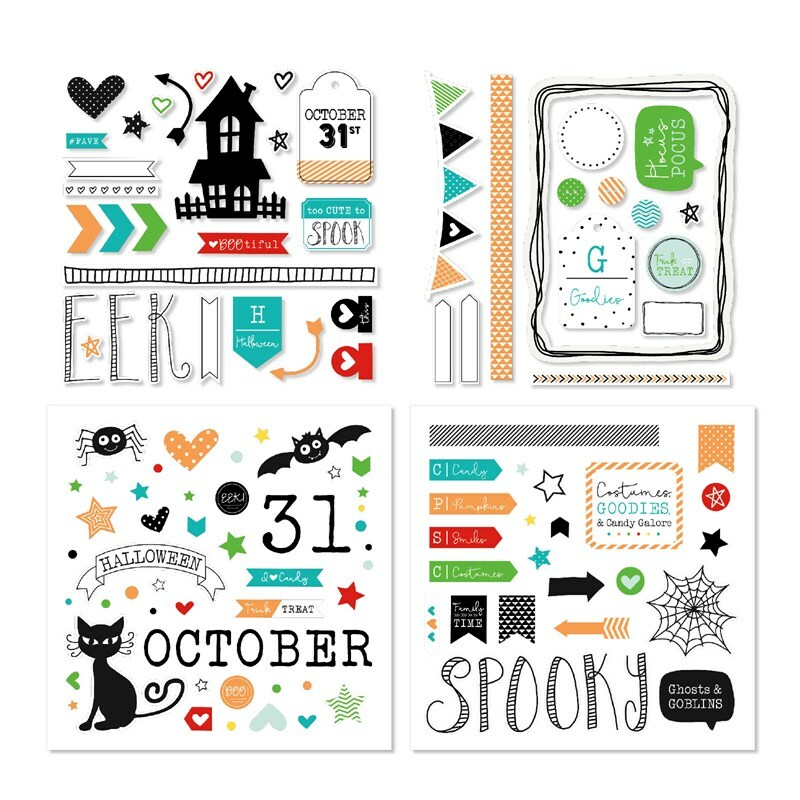 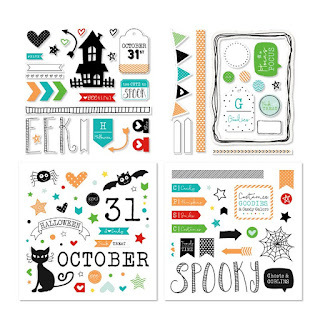 The colors can be found in CTMH's new line, BOUTIQUE, which I have had on my table for weeks creating things with it! 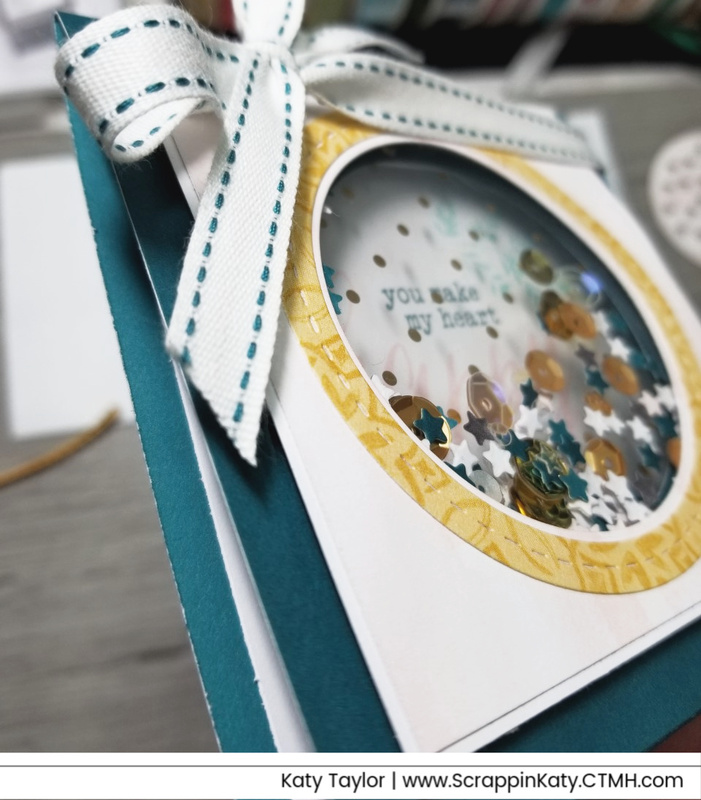 And...I did a video showing how to make a tent card...BUT....it's sideways...lol. 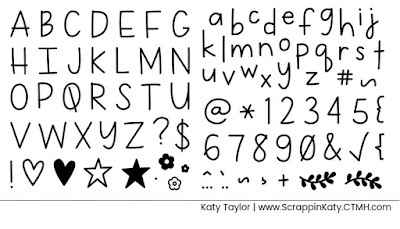 I know...I know...one who does video tutorials SHOULD know how to record....hahahahahaha. Well, to my defense, I checked to make sure the video was going to record the right way...something must've happened before I started to record that changed it back. 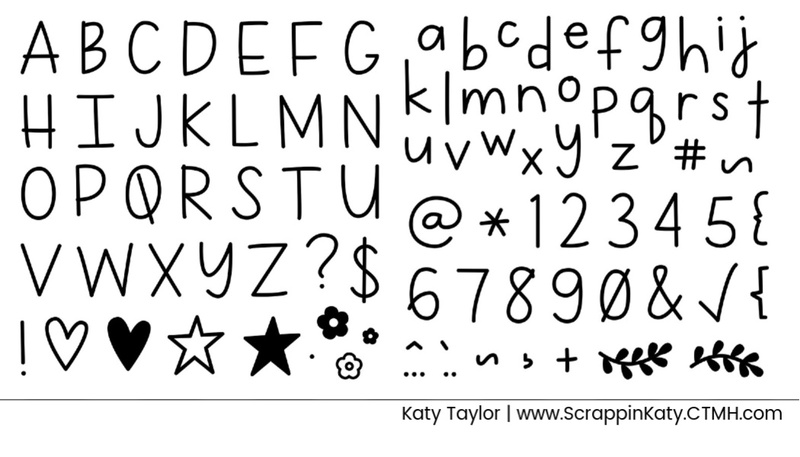 If you'd like to watch sideways, here you go...sooooo sorry! 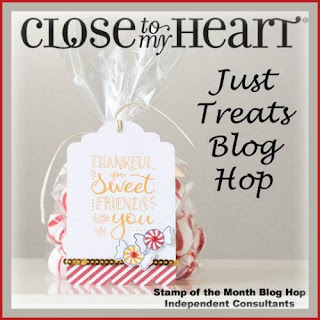 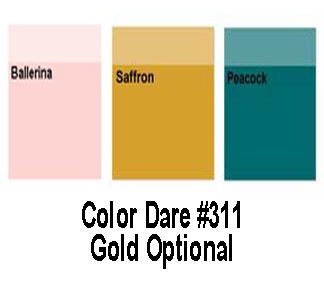 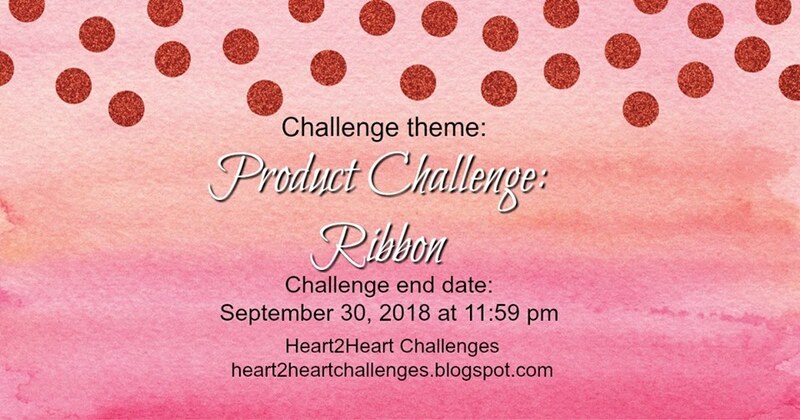 Also...please go check out the Color My Heart Color Dare Blog and play along with the current challenge...the colors are sooooo pretty! 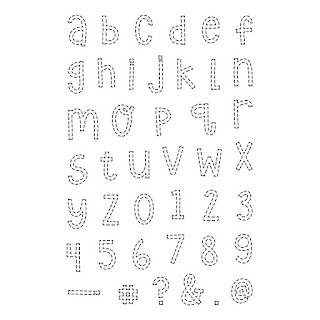 #1 it's ADORABLE...the sentiments are fun and funky! #2 it's VERSATILE...there are several sentiments for various occasions! 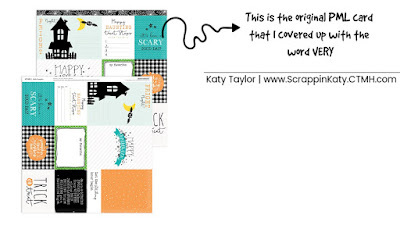 #3 it's FABULOUSLY sized...I love that it has smaller images that can be used as well! 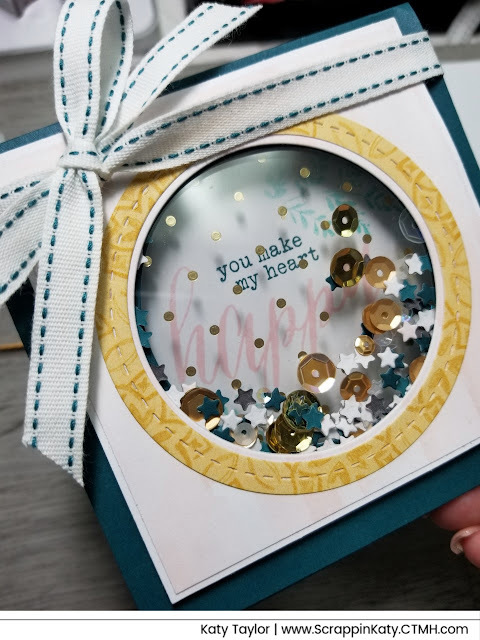 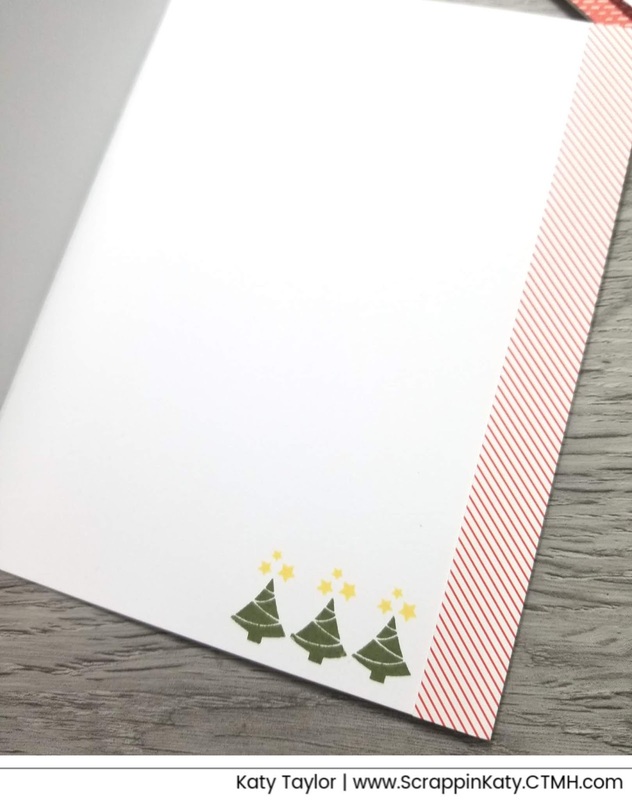 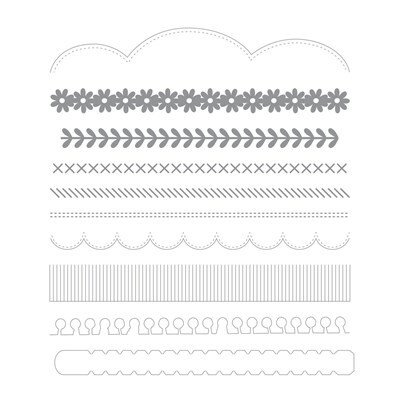 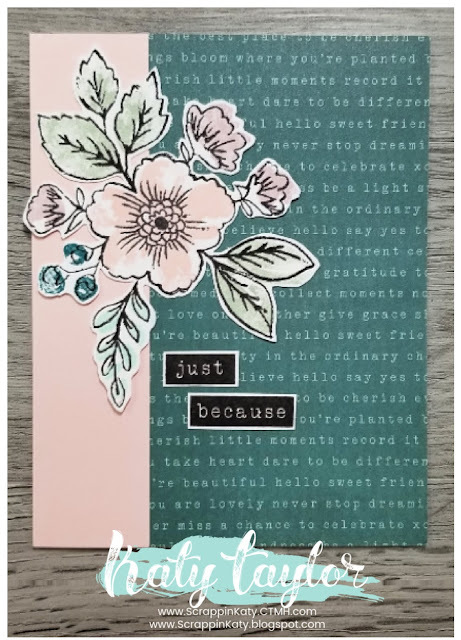 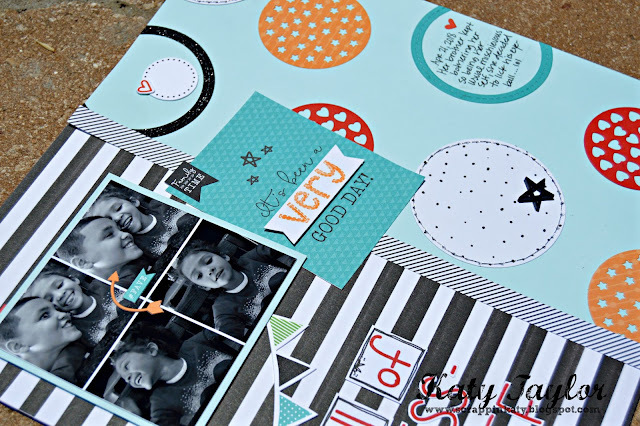 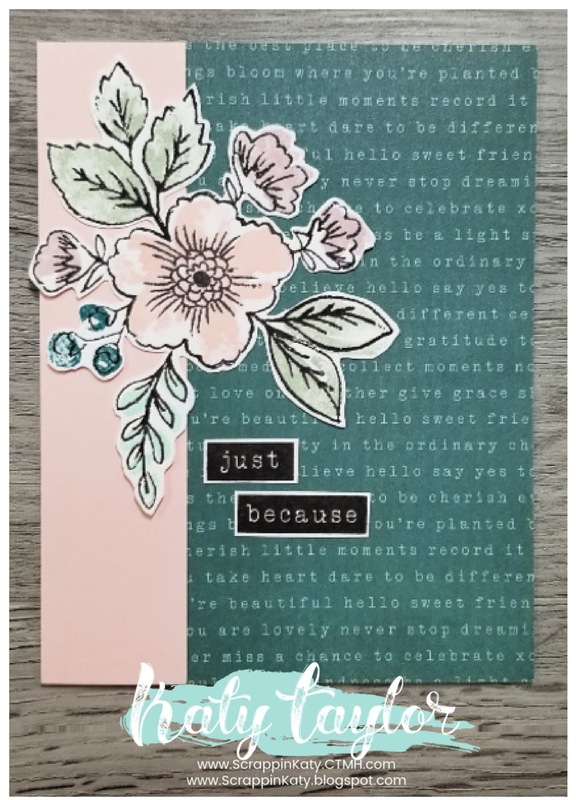 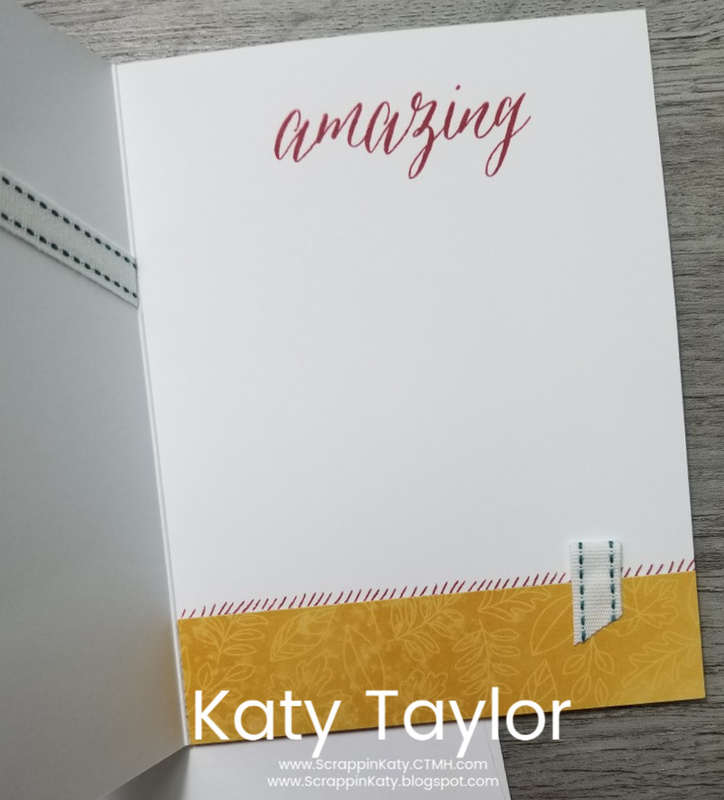 I have also been LOVING our NEW Thin Cuts-Decorative Borders...which led to this card AND a video tutorial! Here's the how-to video...have a GREAT weekend! 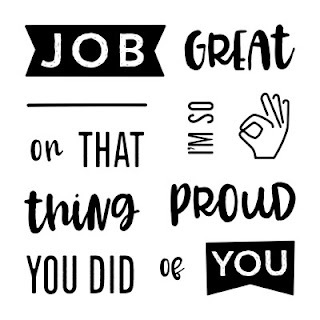 Top of the morning to you...and I pray that your week is AMAZING!!! 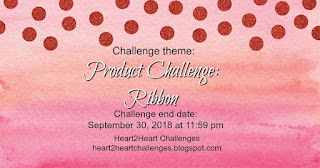 I'm going to try and make it pretty at least by sharing a card I made for the latest H2H Challenge and it's a PRODUCT CHALLENGE featuring RIBBON! 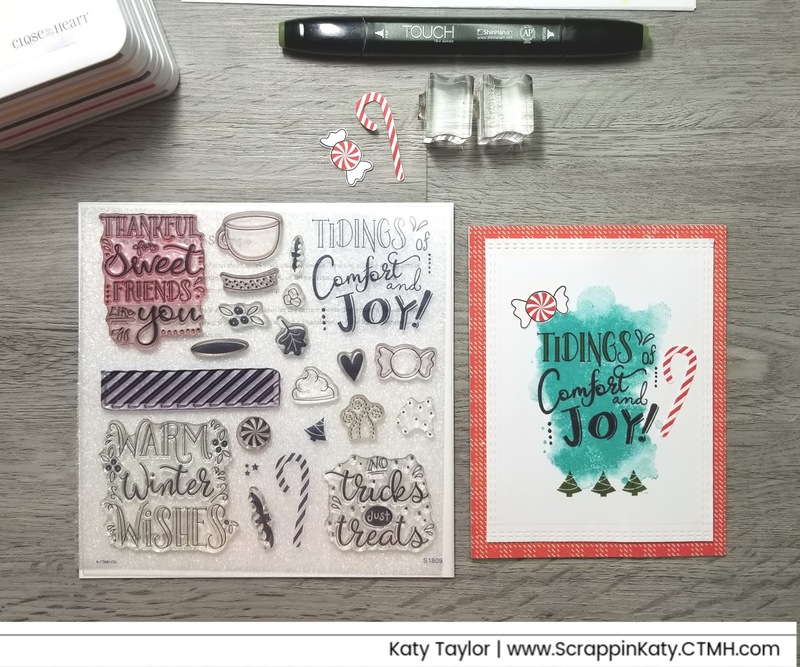 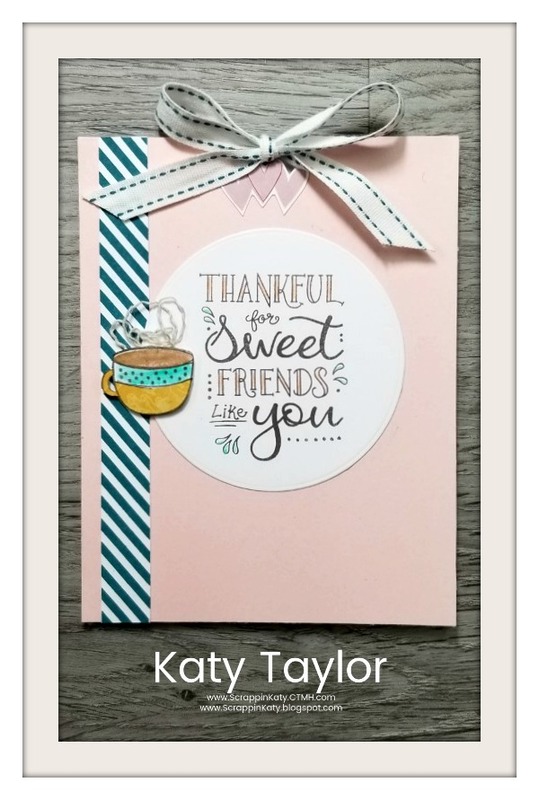 Thank you so much for stopping by...I hope you're inspired by this card and all the other DT Member's artwork...go check it out and play along with us before the end of the month!